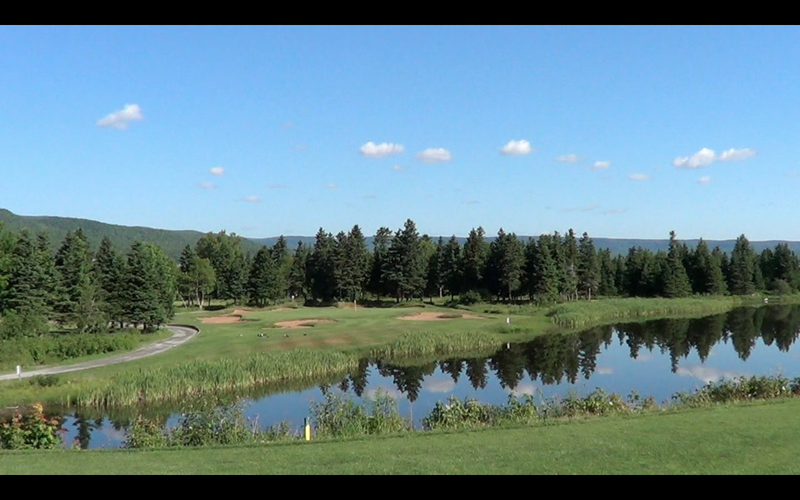 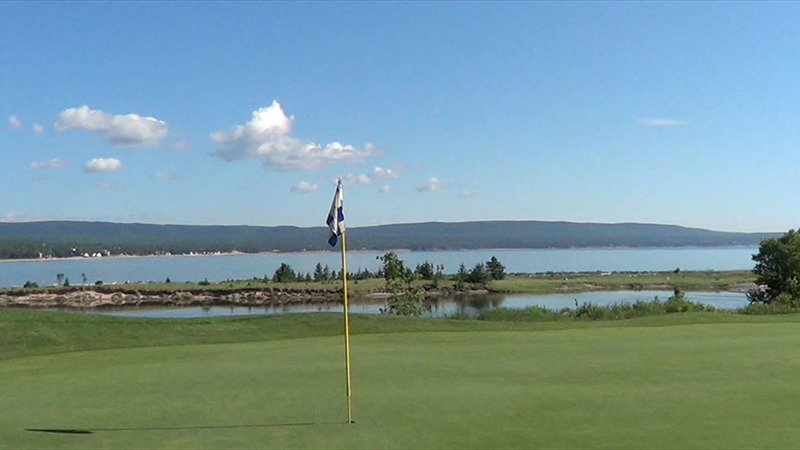 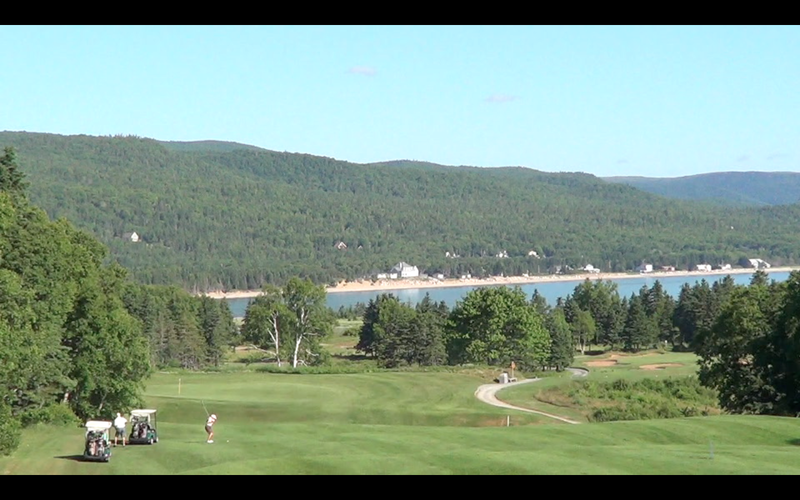 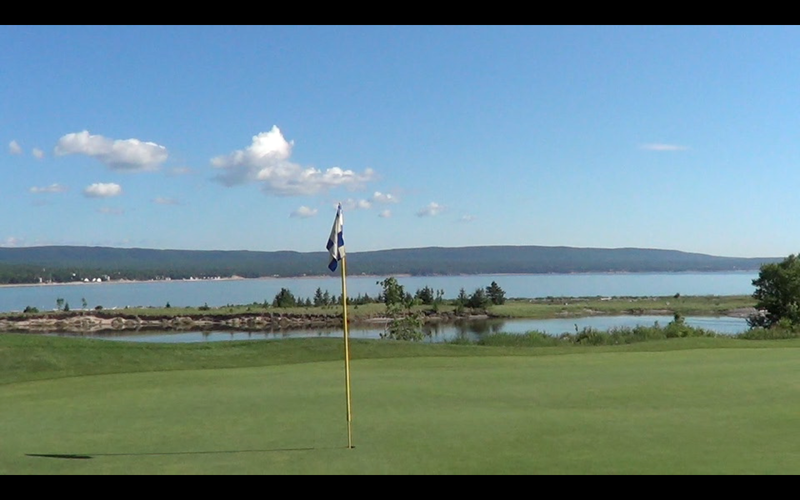 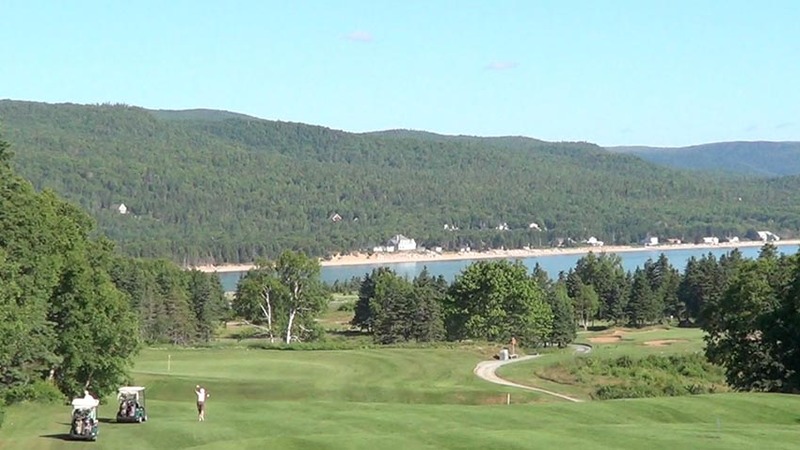 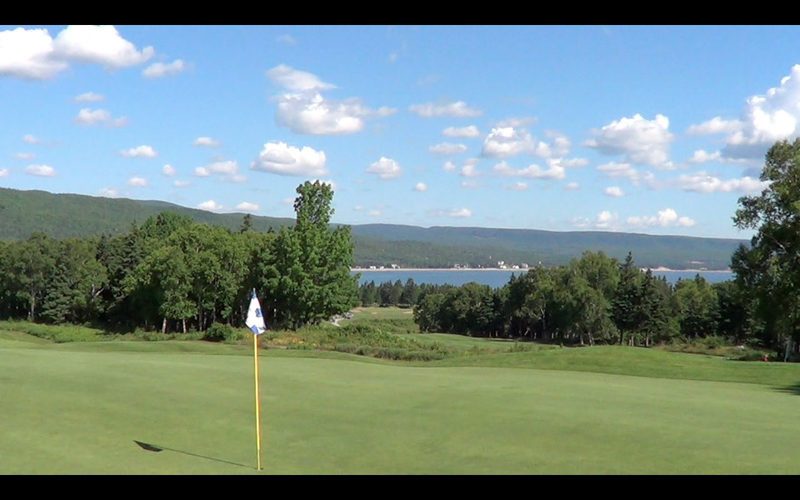 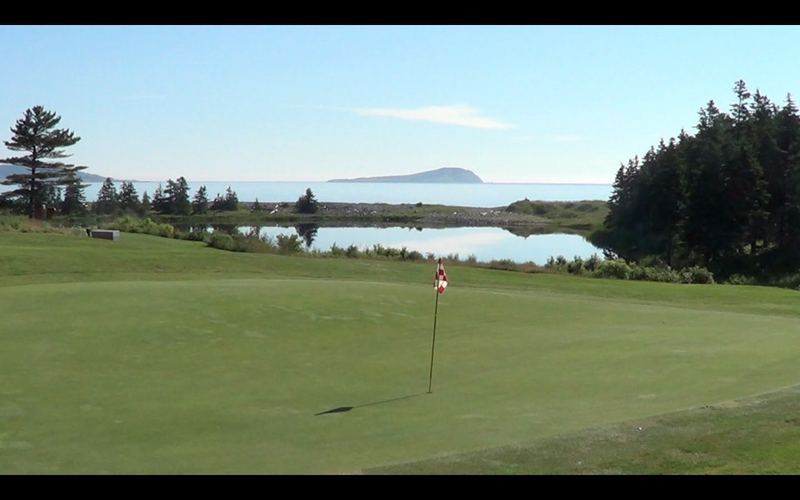 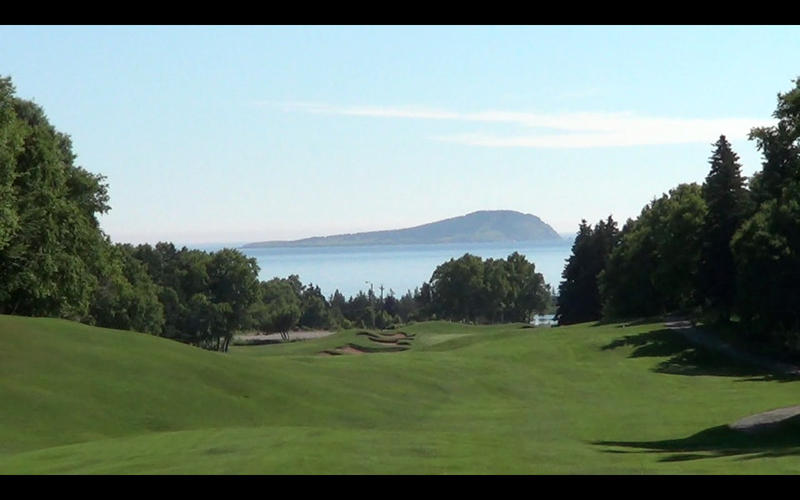 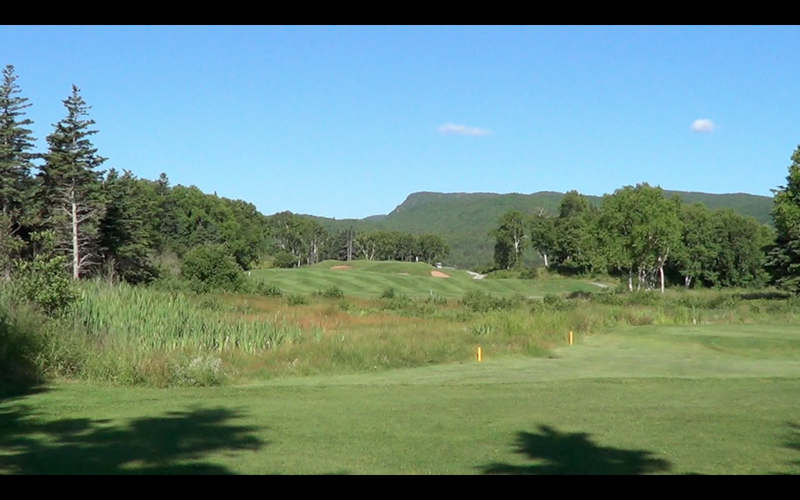 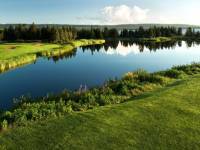 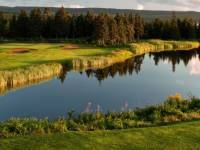 Cape Breton Highlands Links in Nova Scotia is the original “#1 rated course in Canada” and a fabled Stanley Thompson-designed classic course in Canada’s Cape Breton Highlands National Park. 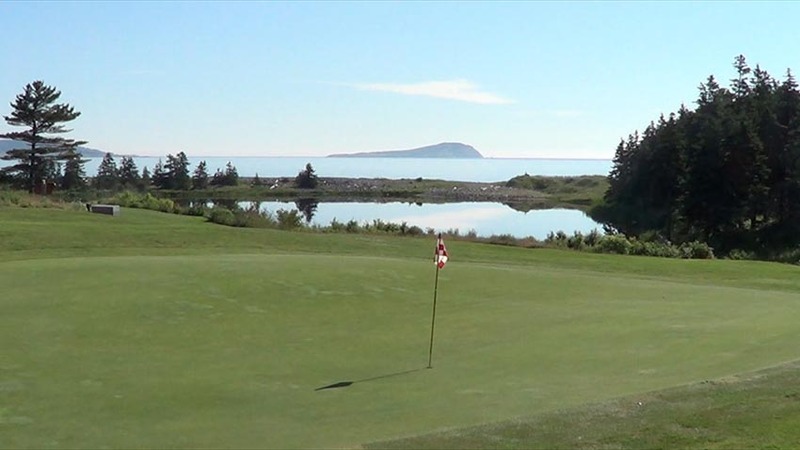 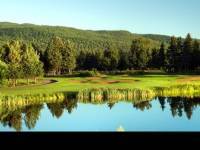 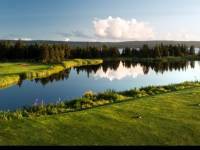 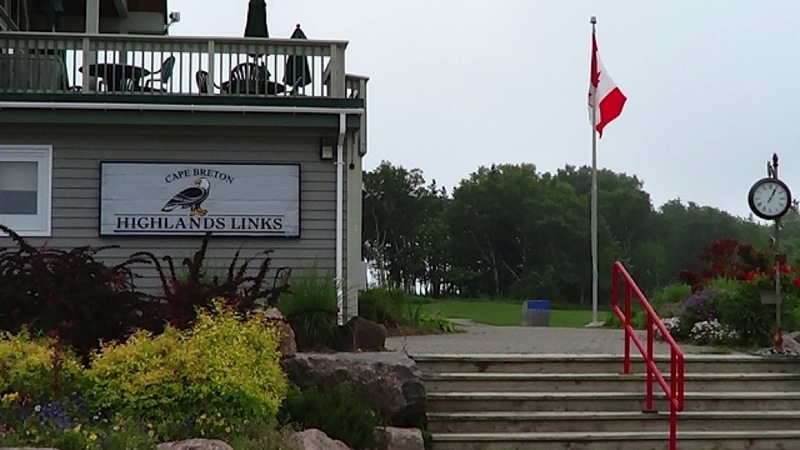 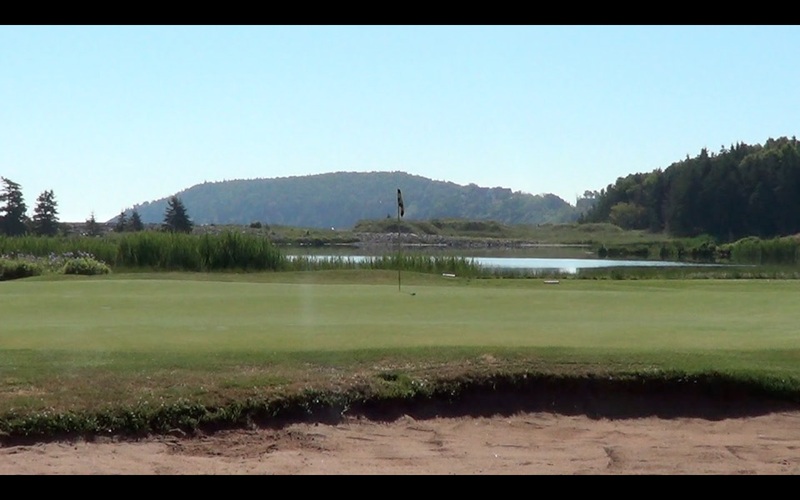 As the great Mr. Thompson bragged to friends, he had been given one of Canada’s most scenic national parks to work with at Highlands Links and his only job was now to take advantage and deliver an amazing golf course to match it. 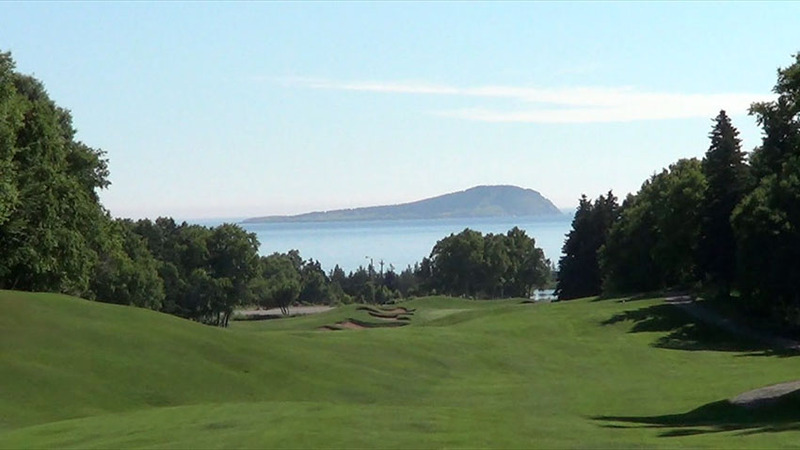 As the name “Highlands Links” suggests, Highlands Links combines a bit of heroic mountain golf with some traditional Scottish golf and the sea is never far from sight. 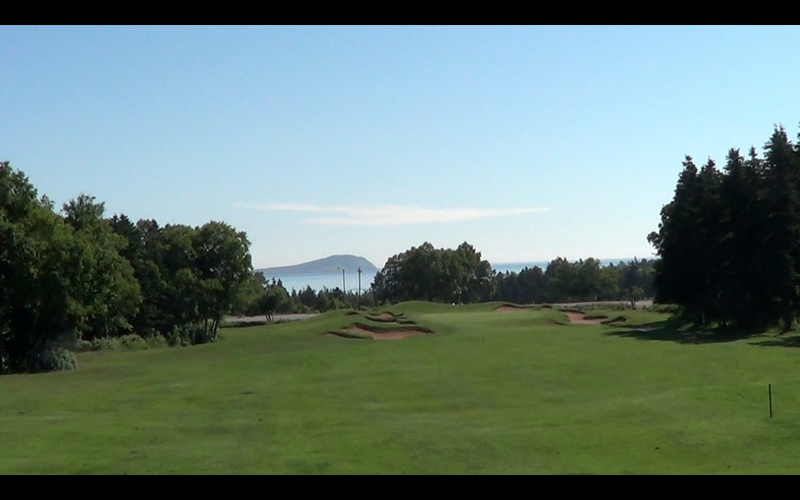 Mr. Thompson honors golf’s roots in Scotland here in the “New Scotland” and indeed the holes have names like “Heich O’ Fash” (Heap of Trouble!) 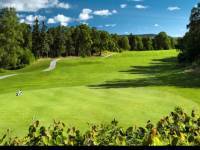 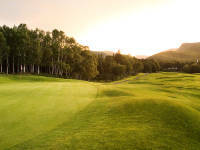 and “Cannie Slap!” The 7th hole is called “Killiecrankie” and it is said to resemble its namesake pass in the Scottish Highlands, site of a famous Scottish battle between clans in 1689. 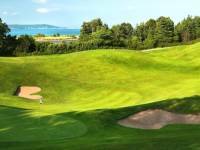 Architect Ian Andrew has been commissioned to restore Highlands Links to Stanley Thompson’s original de-sign, especially the bunkers for which the great man was famous. 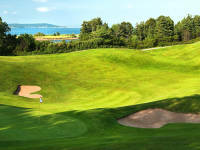 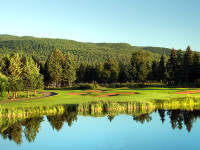 Your green fee at Highlands Links comes with a Canada National Parks pass good for an entire year so you might find yourself motivated to take further advantage and head to some of Stanley Thompson’s other most famous designs like Green Gables on PEI and Banff Springs and Jasper Park Lodge in the Canadian Rockies!